Our gardens can offer great outdoor entertainment space, with a little planning and imagination. For an attractive, low maintenance outdoor space, it’s good to have a mix of patio and lawned areas, interspersed with hardy, aromatic herbs and shrubs. Keeping certain plants in pots is a good way to ensure a mix of vegetation without spreading. For example, mint is fragrant, attractive and delicious in a chilled cocktail, but will overwhelm your garden if kept as a bedding plant. An arbour, strung with fairy lights and wound through by clematis, is a beautiful, low key way to dress the space with minimum fuss. Climbing plants in general, carefully trained onto a trellis, update your garden and need very little attention, beyond an annual pruning. 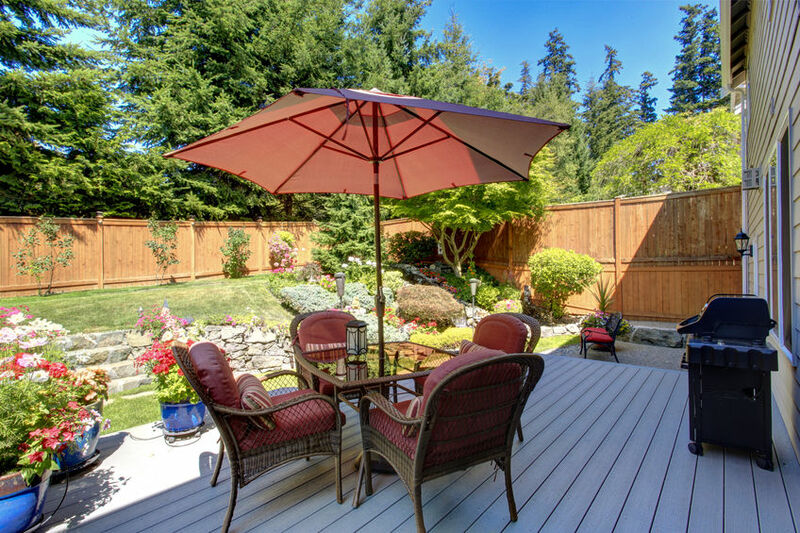 For the best effect, choose a sturdy, high quality garden fence with trellis built in. 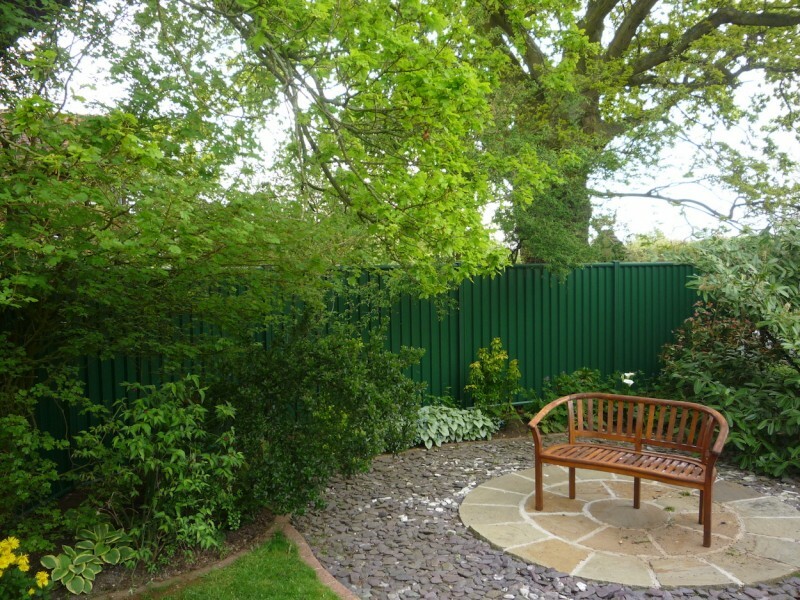 You can minimise maintenance for your garden by carefully choosing your fencing, furniture and fittings. Wood will need a great deal of treating and painting; plastic may split. Powder coated metal is an ideal material. 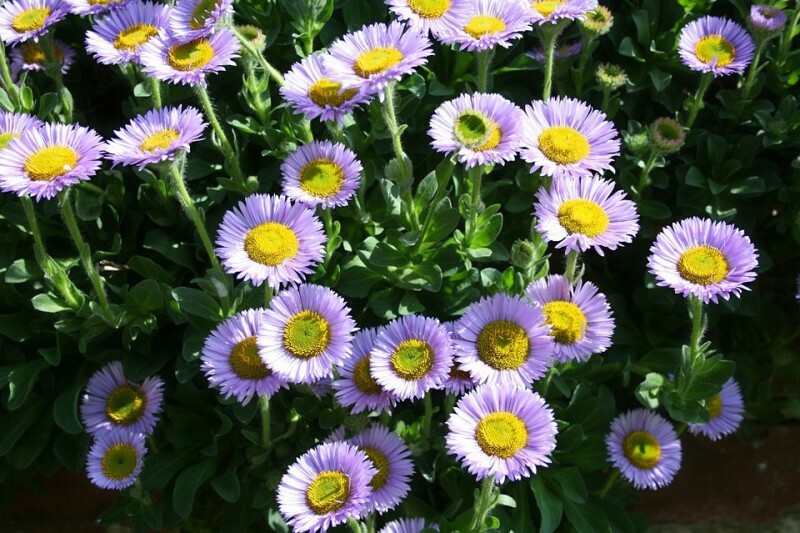 Carefully selecting your plants will also help reduce time spent watering, weeding and generally coddling them. Local varieties are usually best, the hardier the better – your garden centre can advise you on the best options. Use mulch to discourage weeds and keep your soil healthy to deter pests from decimating your roses. Matching paved areas with flower beds, and skipping lawns, will eliminate the need for mowing, a lot of the weeding and many of the most tedious, time consuming aspects of garden care. It is worth decorating your outdoor space with the same care and consideration that you would apply to your indoor space. Consider form and function; do you envision your garden as a place for children to play – or for adults to sip champagne? Are you picturing riotously fun barbecues, or elegant garden parties? Keeping this in mind, it’s worth selecting a colour palette and a loose theme for your garden space. A cosy rustic look could call for distressed cream metal filigree for the tables and vintage crates for plant pots; a more mediterranean style might be better represented by oversized terracotta planters, cerulean blue fabric, and fresh ceramics. There are some fabulous finishing touches that will really bring your garden to life as an entertaining outdoor space. Chic lanterns and outdoor solar lights will give your garden a beautiful glow. You can enhance this with flameless torches, or use candles in mason jars to softly illuminate the scene. Consider planting catnip, rosemary or mint in attractive mini pots to repel biting insects when you have guests. Keep a basket of warm blankets for nighttime revelry, and a specific set of utensils for use in the garden – pewter mugs, bamboo plates, plastic tumblers. A large pot can make an impromptu ice bucket. To handle our mercurial weather, consider including a gazebo or large parasol in the garden, and a chiminea for warmth. 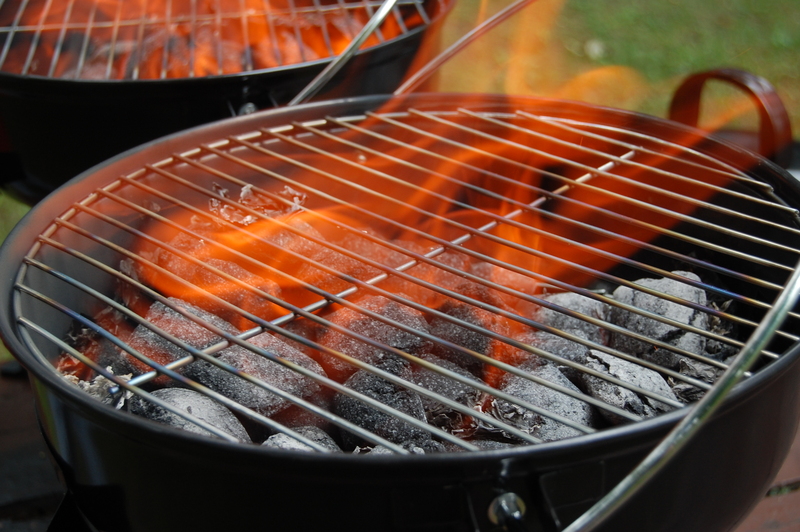 A freestanding or built in barbecue is useful for cooking and warmth.